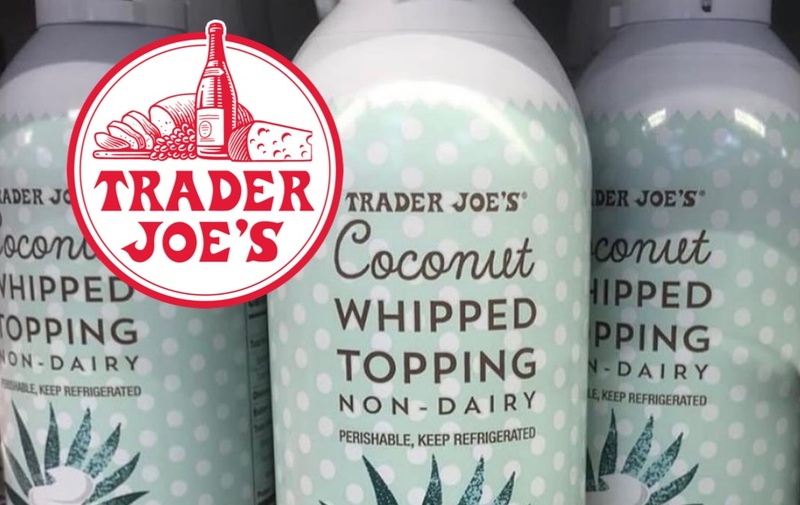 US retailer Trader Joe's keeps releasing plant-based products just ahead of the festive season - and this time it's a coconut whipped cream. Spotted by Instagram user traderjoesvegan, the non-dairy option retails for $3.29. The launch follows the release of a Turkey-Less Stuffed Roast With Gravy, Sweet Potato And Pixie Pie Mix, and and an Almond Nog drink in Trader Joe's stores across the States. 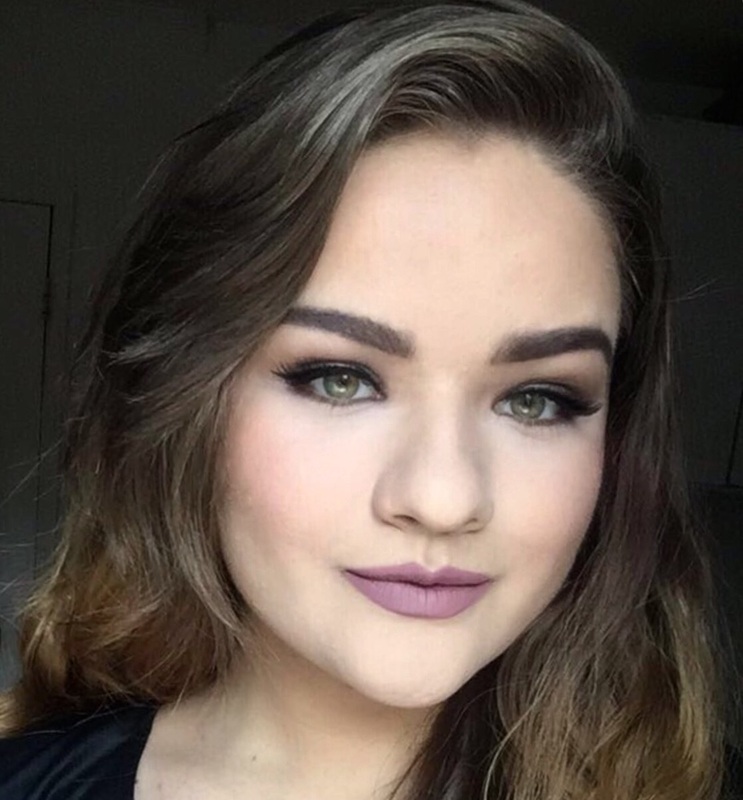 Instagram user adriannamonique said of the product: "I went to buy it today and it's amazing." "For 3 bucks?! I am so happy!" commented calinosh. Christiesays added: "I've been waiting for this! Buying it ASAP!" User classicchicc also said: "Yummy, just in time for Thanksgiving."